Thank you for considering Mobile Nations for your advertising needs. 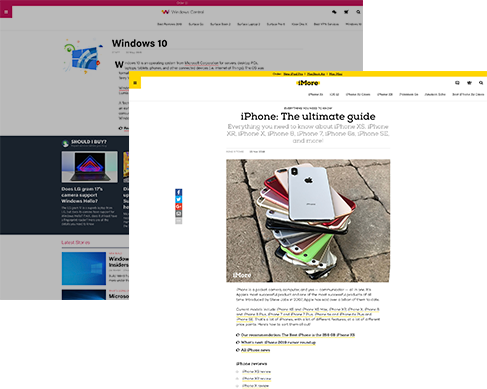 Since 2007 we have built the largest, most-passionate, and most-respected publications and communities online focused on mobile technology. In doing so we have also created an organizational culture that attracts, develops, and promotes the best editorial talent and content creators in the industry, and a media platform that delivers innovative content marketing and performance-based solutions to our many partners. Complete the form below to get in touch with us, or keep scrolling for more information! We have received your request, and will reply as soon as possible. Talk to you soon! 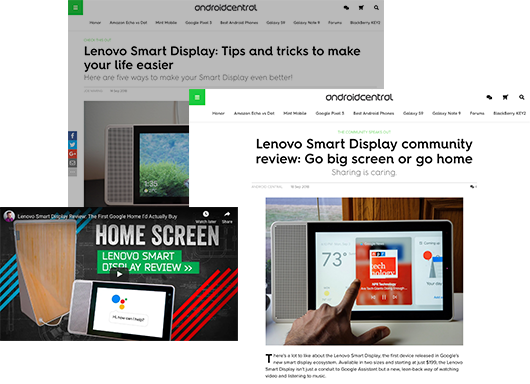 Our expert team of content creators work hand-in-hand with advertising partners to understand the key stories they need to tell. Listening to needs with care, we build out detailed content strategies and schedules that work. Bottom line, you tell us what you'd like to achieve, and we build masterful campaigns that deliver mass awareness, engagement and sales through your target audience. Simple. Our giveaways offer immense value to a company wanting to grow awareness of their product or service. 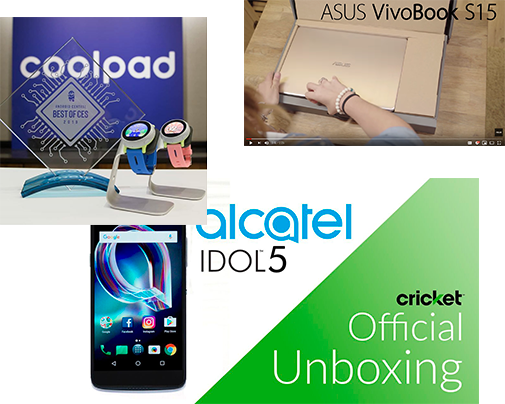 Our global audience is interested in the latest smartphones and gadgets, and giveaways present an excellent opportunity to put your product in front of as many people as possible. 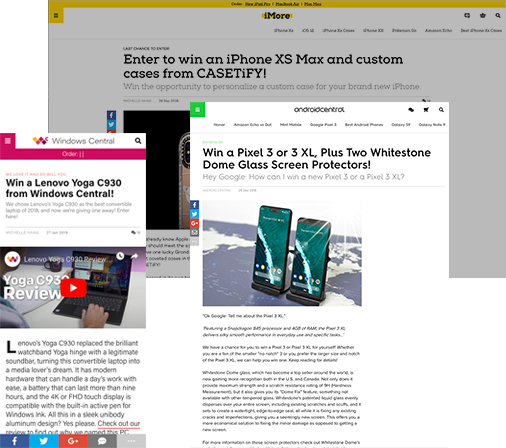 With customizable calls-to-action built-in (entrants will engage in specific promotional actions in exchange for entries), our giveaways can be leveraged to drive direct engagement to the channels you value most. Want a single page that contains everything you need to know about your brand, product or service? Or maybe you want a page that’s focused on a particular topic area but focuses on your company’s product or service. Our dedicated brand hub offers you exactly that. Through interlinking from related articles, sharing the page to our social media accounts, initial placement in the trending bar, and other activations, we can ensure thousands of users, if not millions, are exposed to that page and ultimately, see your brand’s key messaging. We offer exclusive access to some of the most reputable and influential personalities in the tech space. 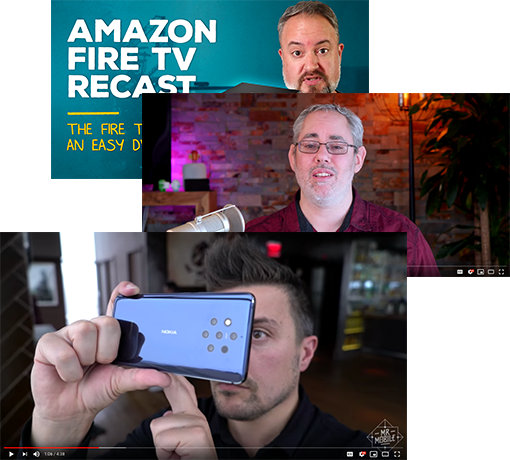 Work with us for access to MrMobile (Michael Fisher), VECTOR (Rene Ritchie), and ModernDad (Phil Nickinson). Through them, you will access highly engaged audiences that are a perfect fit for your product or service. Drive brand awareness and sales, at scale. Complete the quick form below to get started. We’ll get back to you within 2 business days!